The health and safety of our staff and customers is one of our highest priorities and we are continually improving our onsite practices to reduce hazards wherever possible. Axiom Group is certified to Achilles Building Confidence (Level 5) and Safety Schemes in Procurement (SSIP) giving main contractors assurance that Axiom Group is compliant with all key aspects of health and safety law. 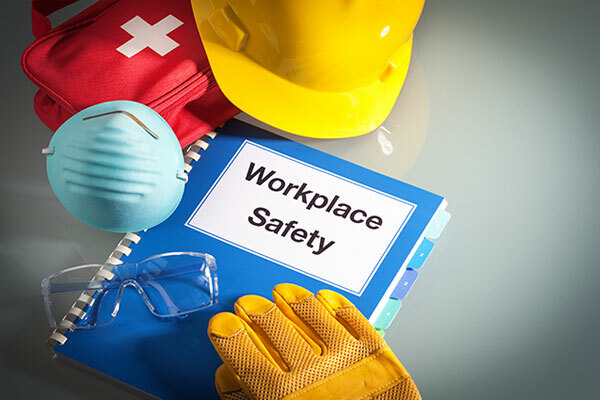 Our project managers have responsibility for Health & Safety on site and have all achieved the IOSH Working Safely in Construction qualification – one of the most highly-regarded qualifications within the construction industry. All our site supervisors have completed four-day SMSTS training, and all subcontracted floor fitters have appropriate CSCS cards indicating their proven ability and own Health & Safety awareness; they also undertake an approved HVQ Level 2 qualification scheme with us. Axiom Group employs its own PAT testing engineer and state-of-the-art testing equipment to maintain optimal control over any portable equipment used by the Axiom onsite teams. In this way we are confident all our equipment is safe and fit-for-purpose.